Congratulations to Anjalika Ybema, Florence Symonds, Nancy McGillivray and Shanna Forrest (Y12) who were chosen out of over 200 players in the category to train with the National HK U18 Team. 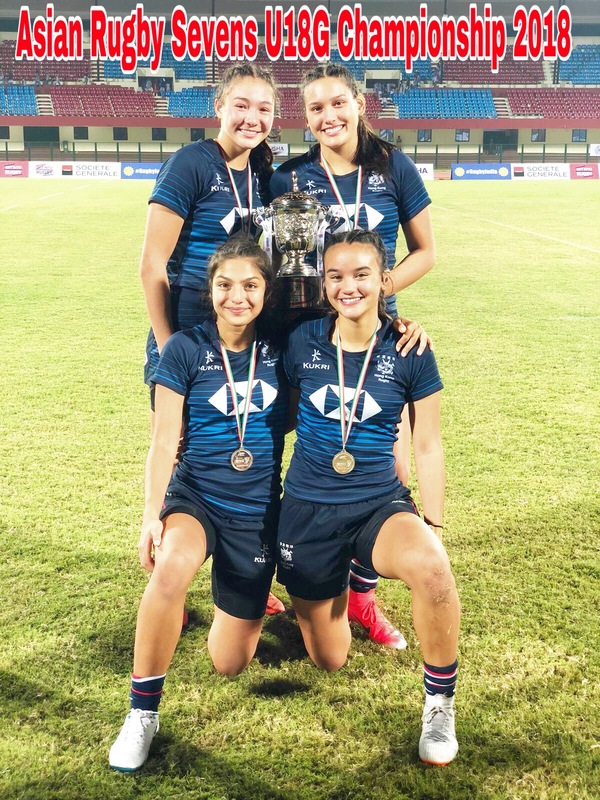 This week the HK Team came second in the Asian Rugby Sevens U18 Girls Championship 2018 in India. These 16 year olds have gone beyond their limits, training up to 4 times a week. 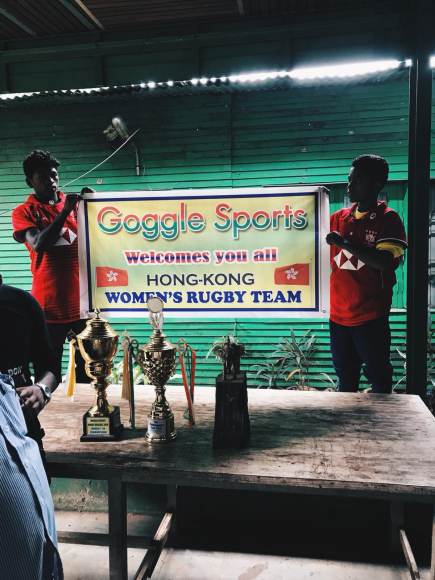 While in India, they visited the Google Sports Academy where they presented a collection of sports kit to the orphanage that provides rugby training to the local children. These young ladies are growing as truly global citizens, encompassing academics, sports and service to the community beyond borders.